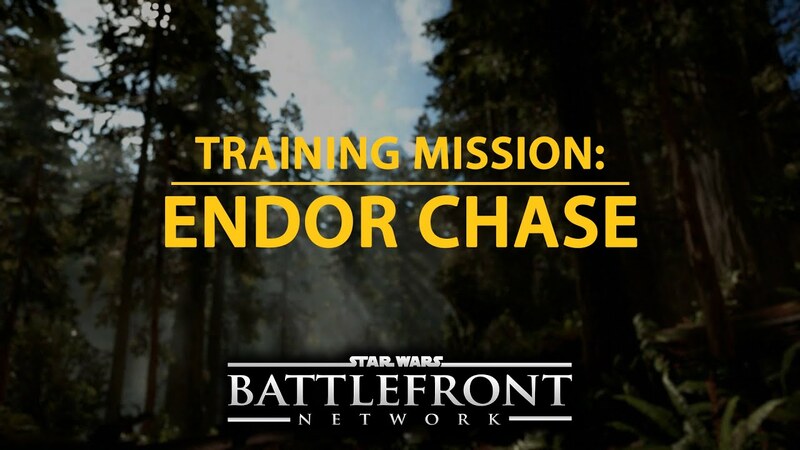 Charity 10k Race - Short Film! 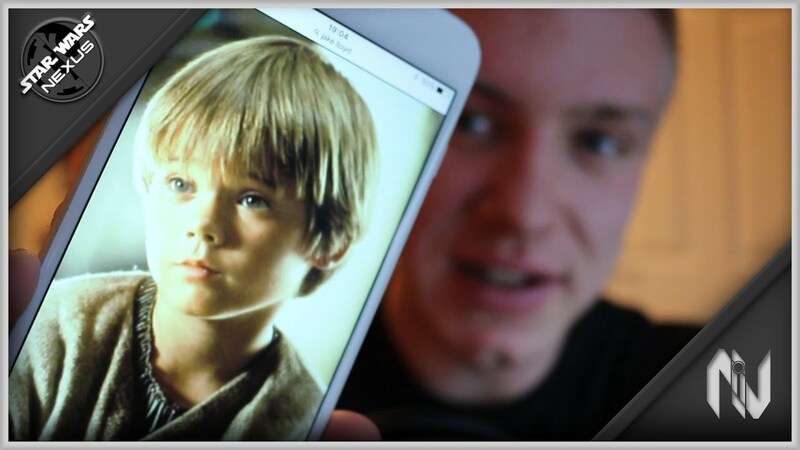 Behind the Scenes of my new Short Film Midnight Prayer! 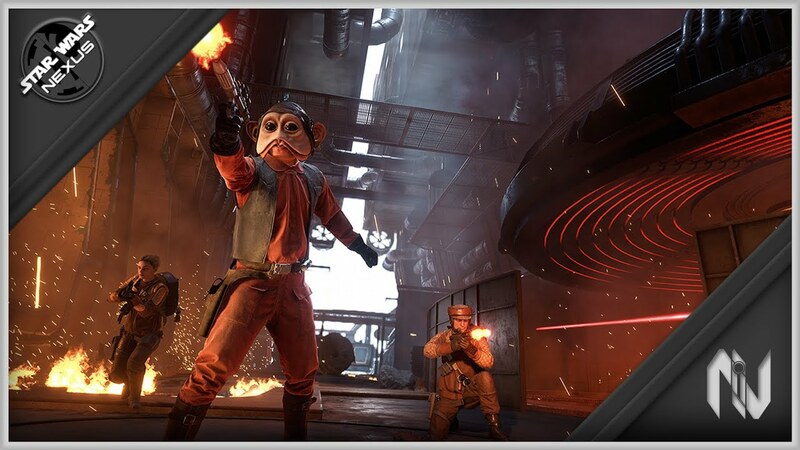 Star Wars Battlefront News - CLOUD CITY DLC DETAILS! 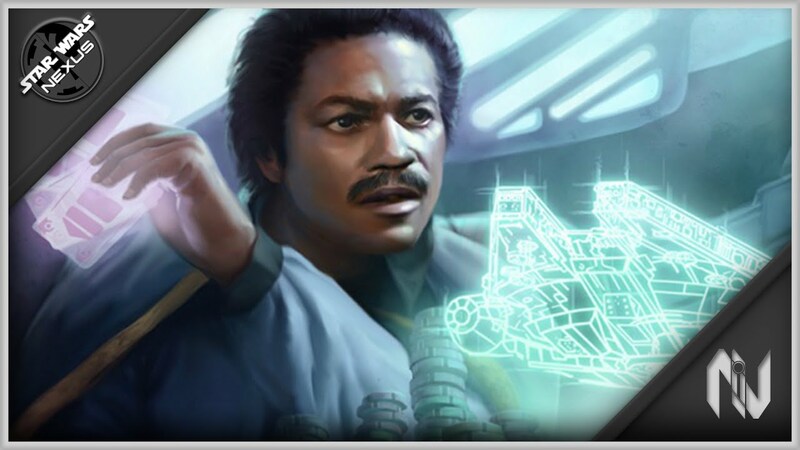 LANDO CALRISSIAN & DENGAR! 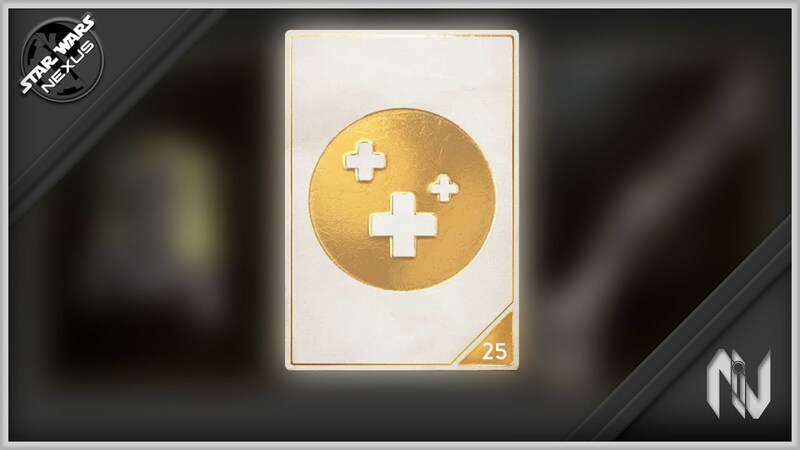 + MORE! 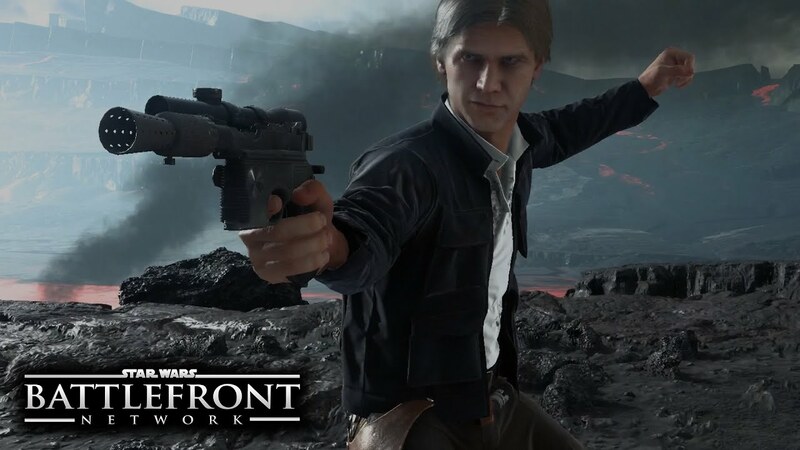 Anakin Skywalker Arrested & Diagnosed With Schizophrenia! 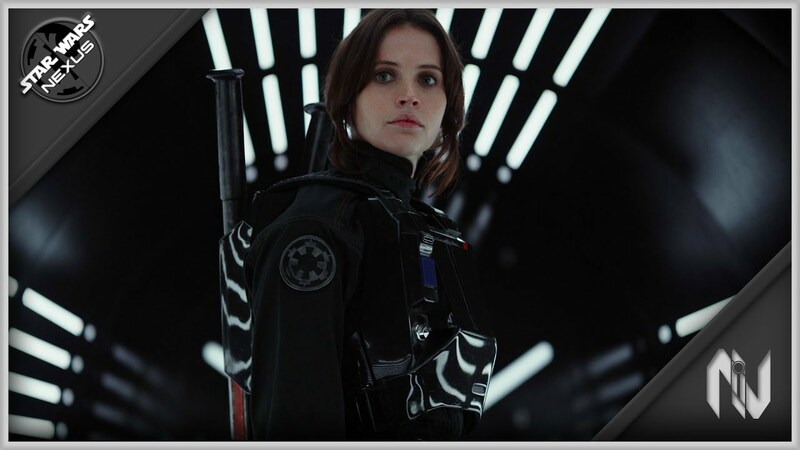 STAR WARS: ROGUE ONE - OFFICIAL TRAILER | IN-DEPTH ANALYSIS! 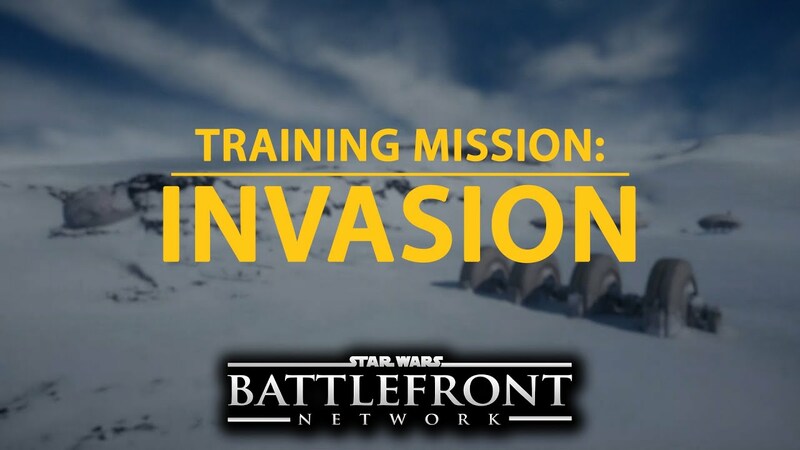 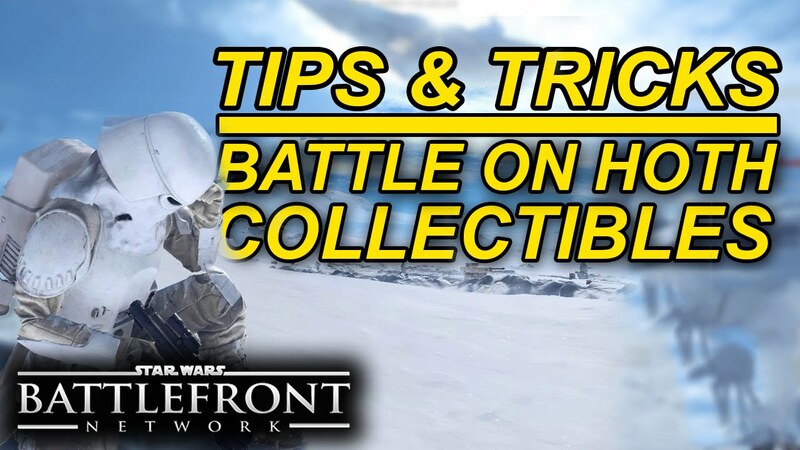 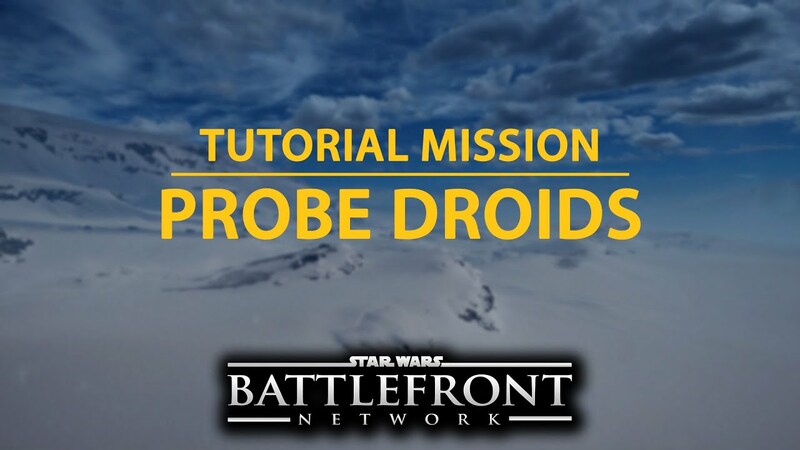 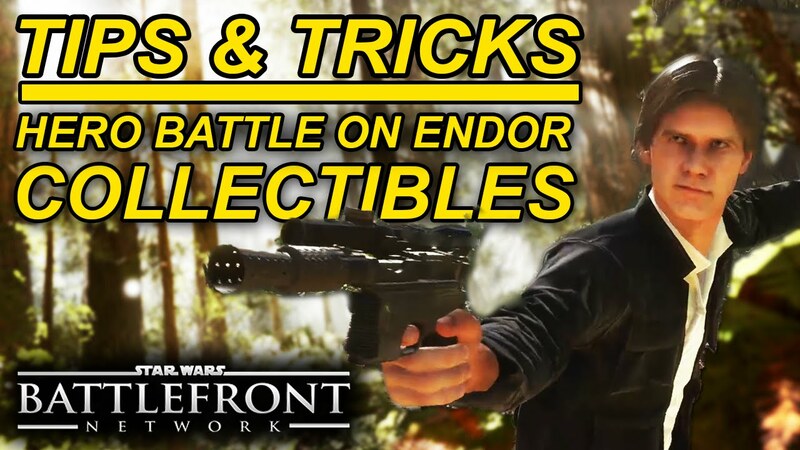 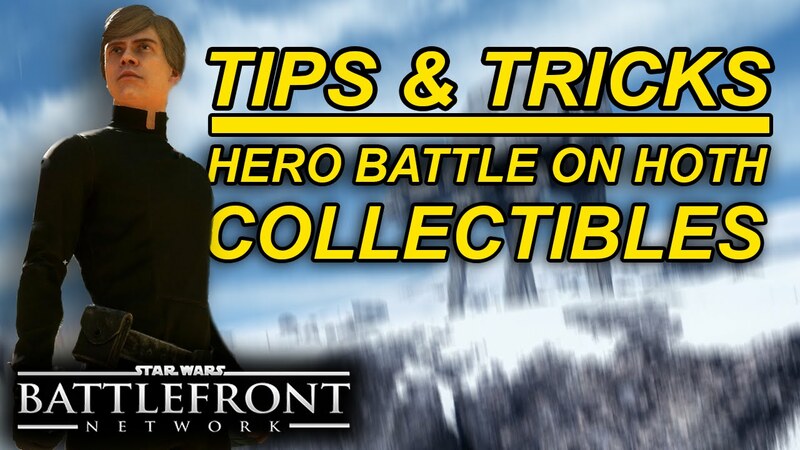 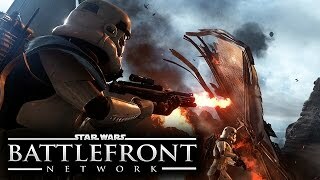 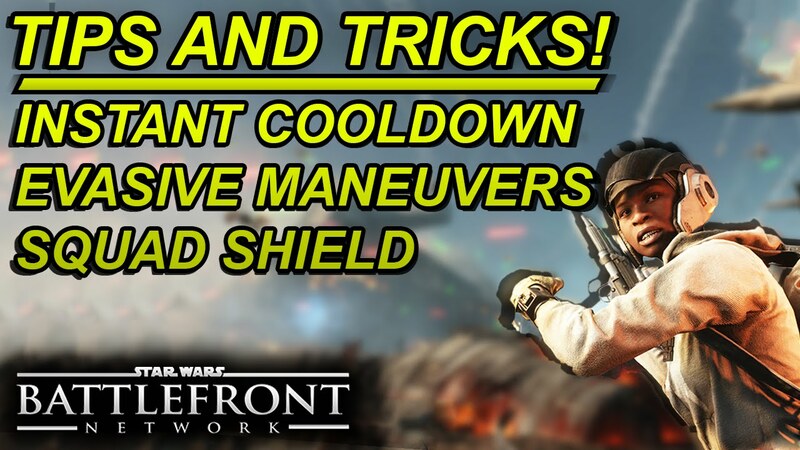 Star Wars Battlefront - QUICK TIPS | EXTRACTION, NEW GAME MODE! 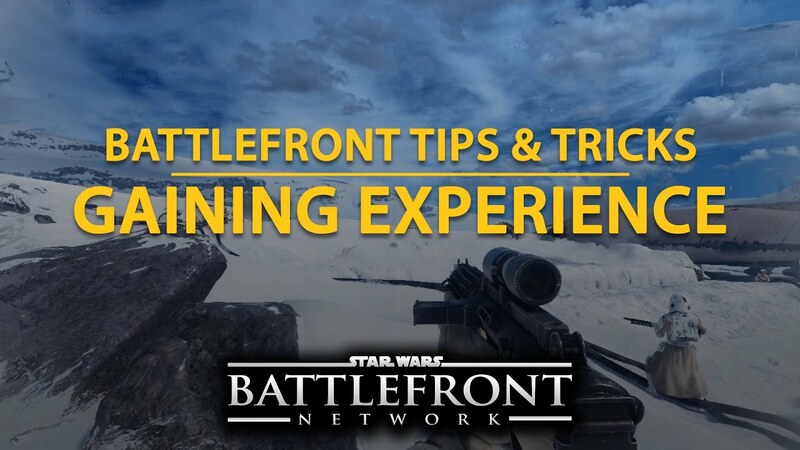 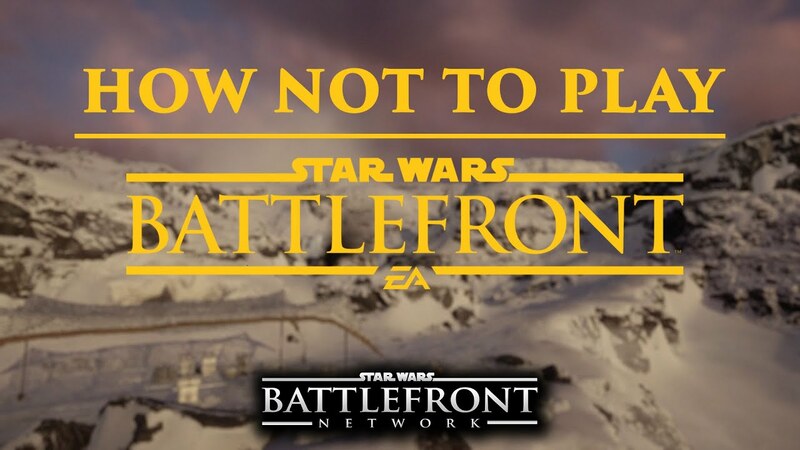 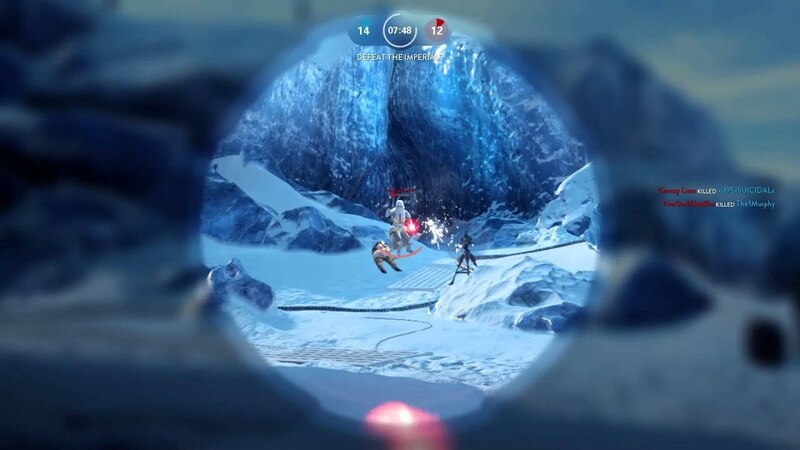 Star Wars Battlefront - QUICK TIPS | ADRENALINE STIM - NEW STAR CARD FOR FASTER HEALTH REGEN! 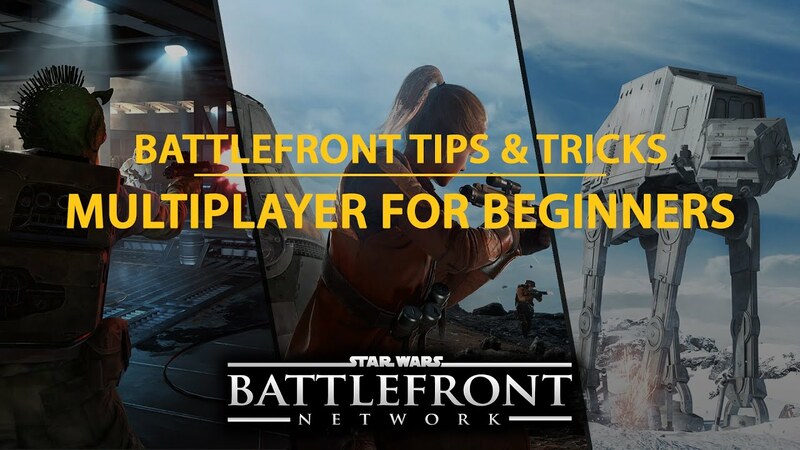 Star Wars Battlefront - QUICK TIPS | DL-18, NEW FREE WEAPON, HOW TO GET IT & HOW GOOD IS IT? 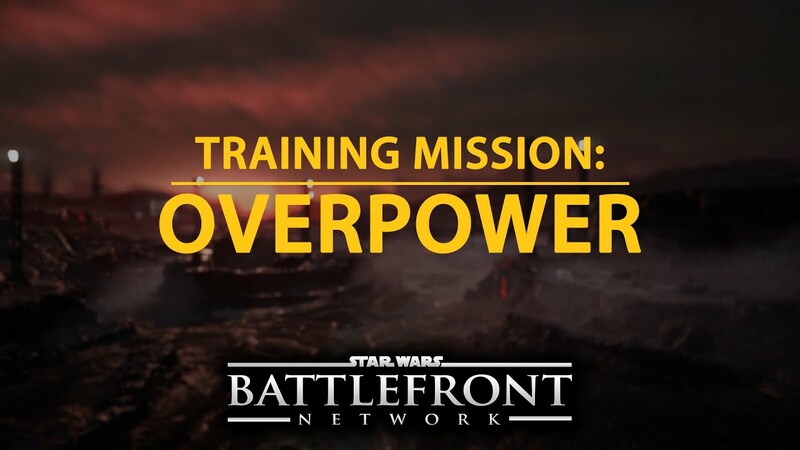 Lego Star Wars The Force Awakens | ALL THE LATEST DETAILS, NEW FOOTAGE & MORE! 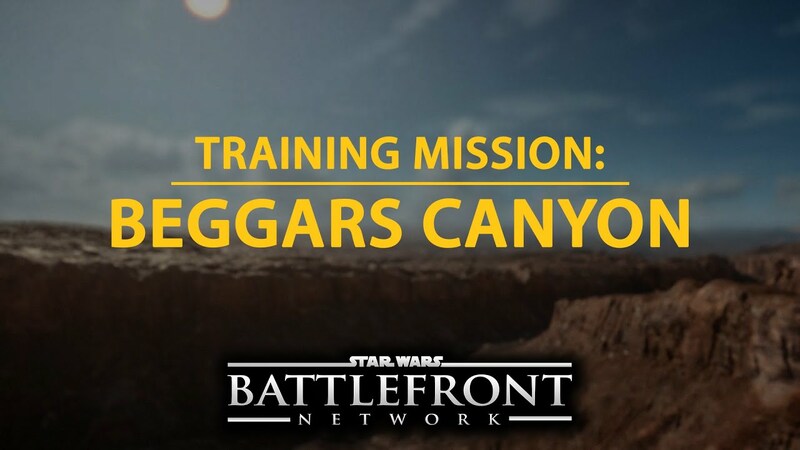 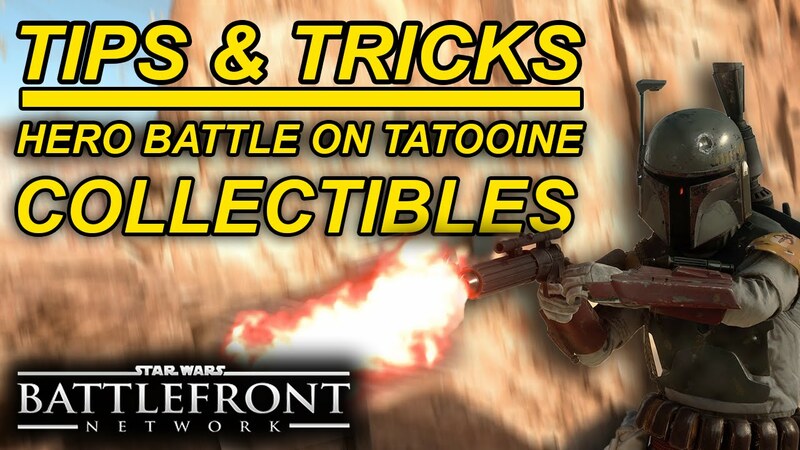 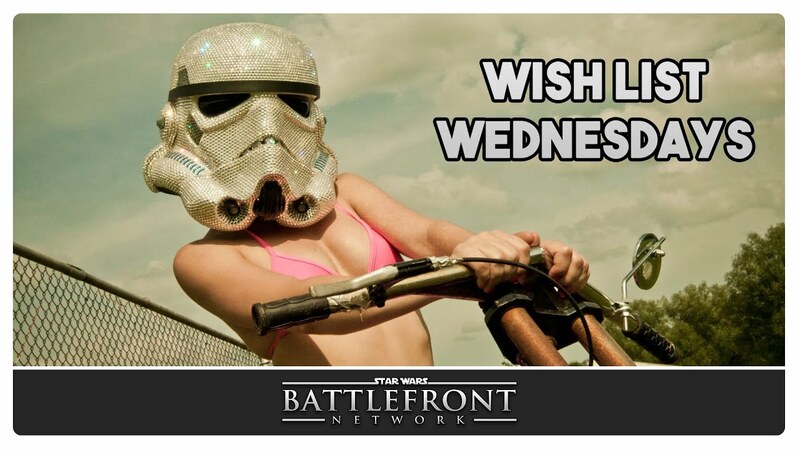 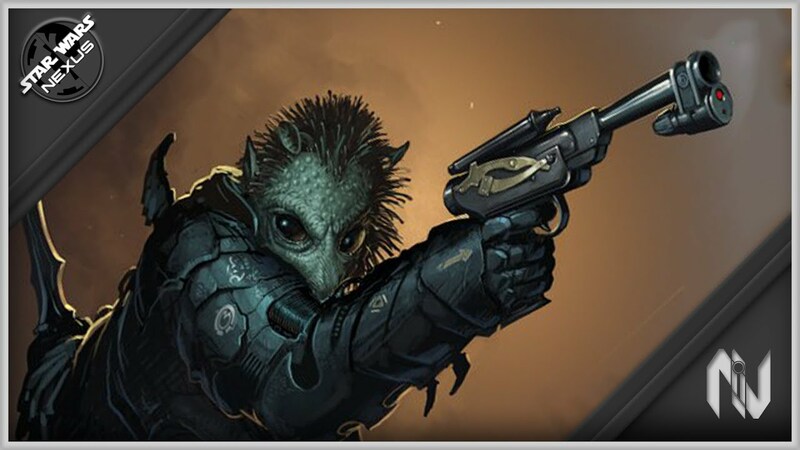 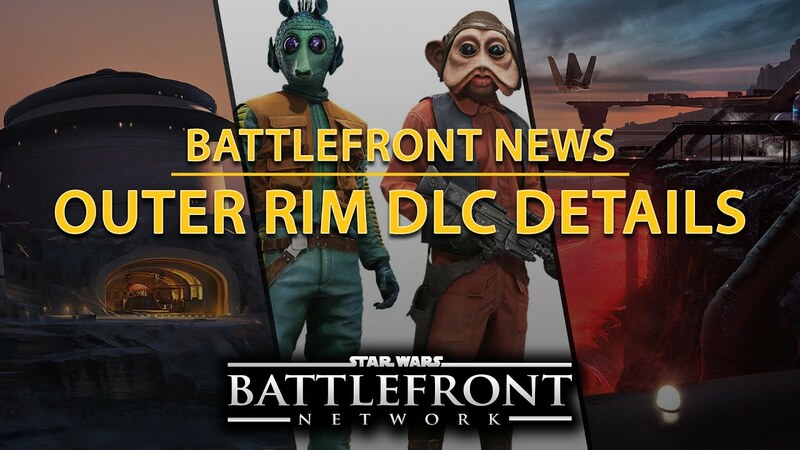 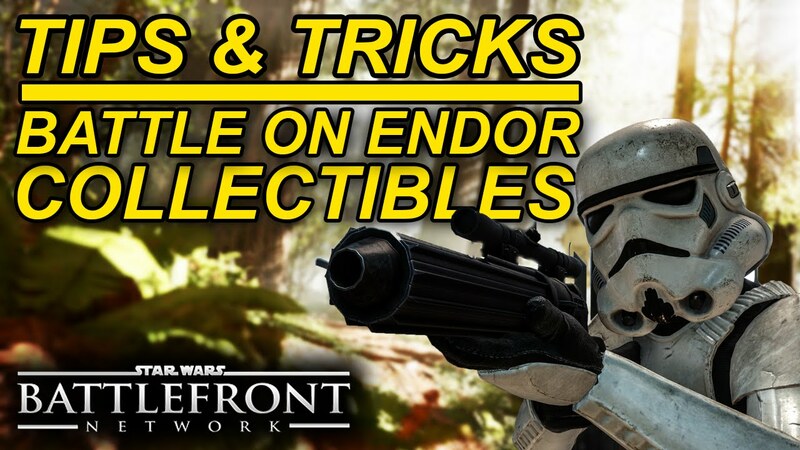 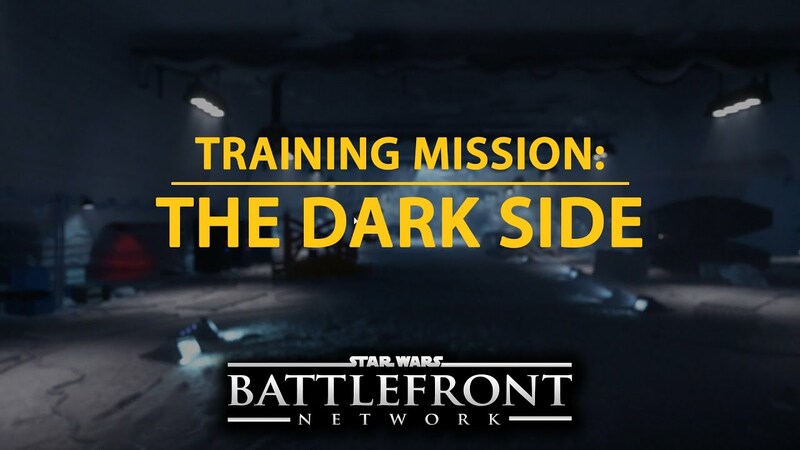 Star Wars Battlefront News - New Microtransaction DLC Coming Tomorrow! 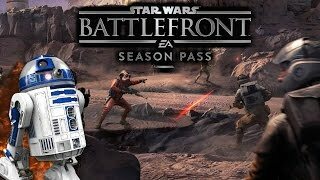 Star Wars Battlefront - Season Pass Info Refresh! 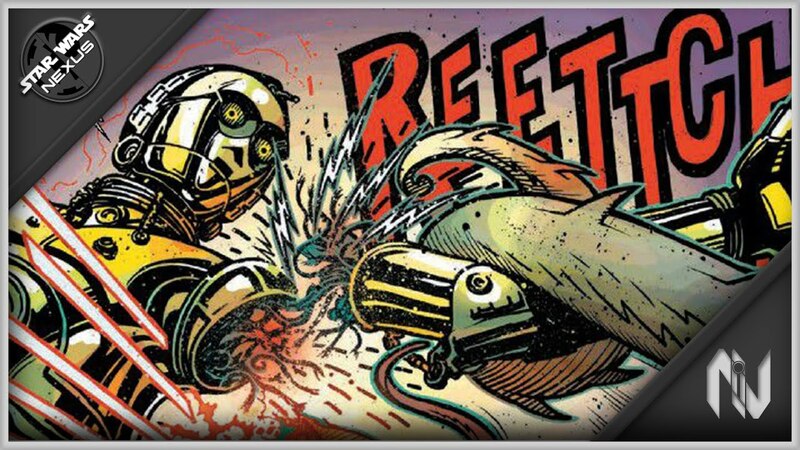 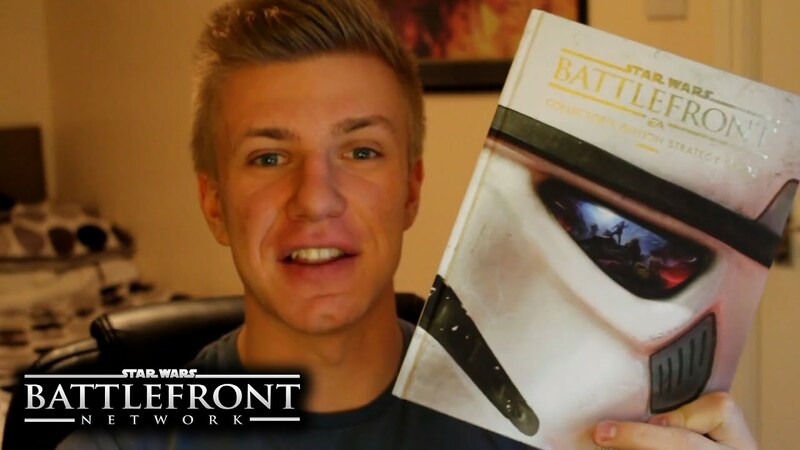 + New Host! 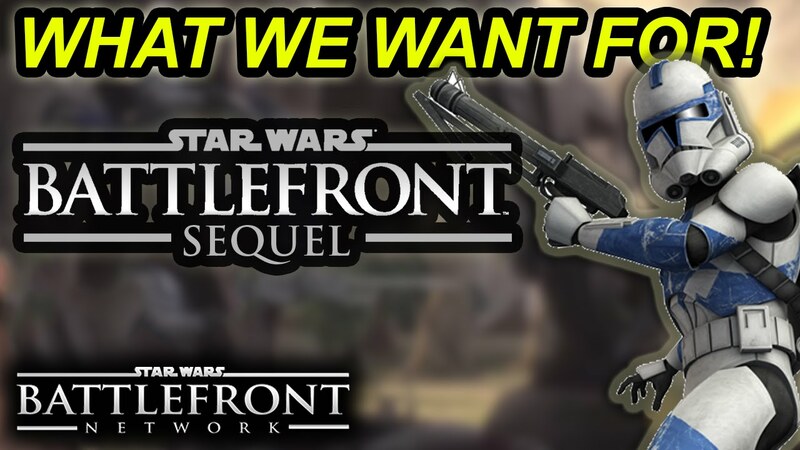 Star Wars Battlefront Sequel - HOPES, WISHES & IMPROVEMENTS! 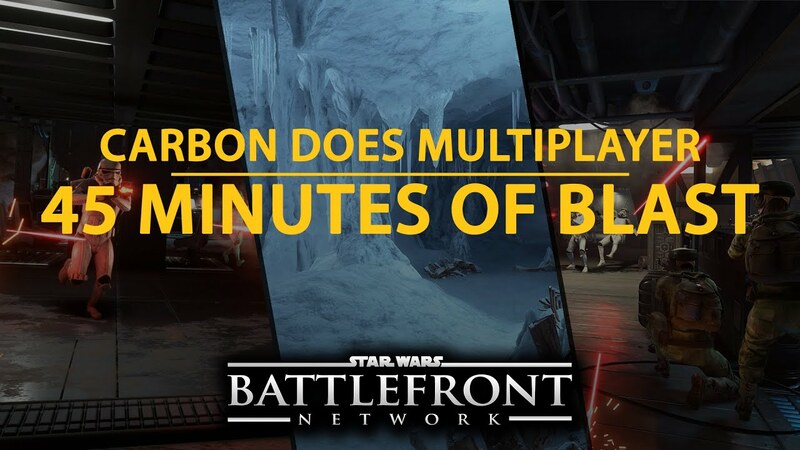 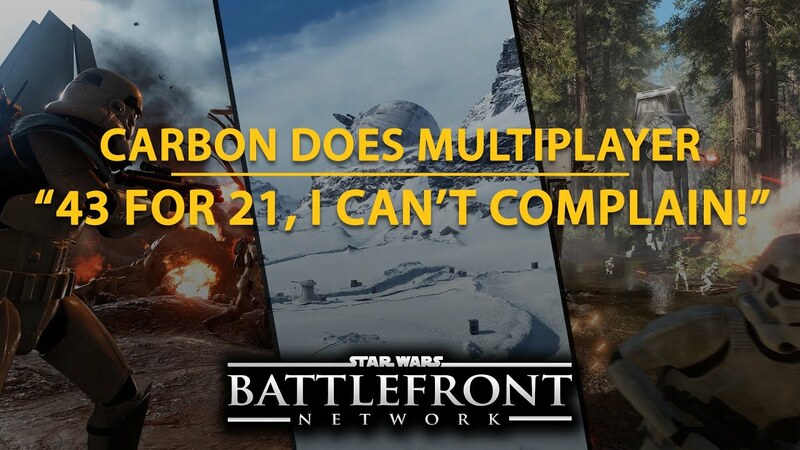 Star Wars Battlefront - CARBON DOES MULTIPLAYER | EP#02 | "43 FOR 21, I CAN'T COMPLAIN!" 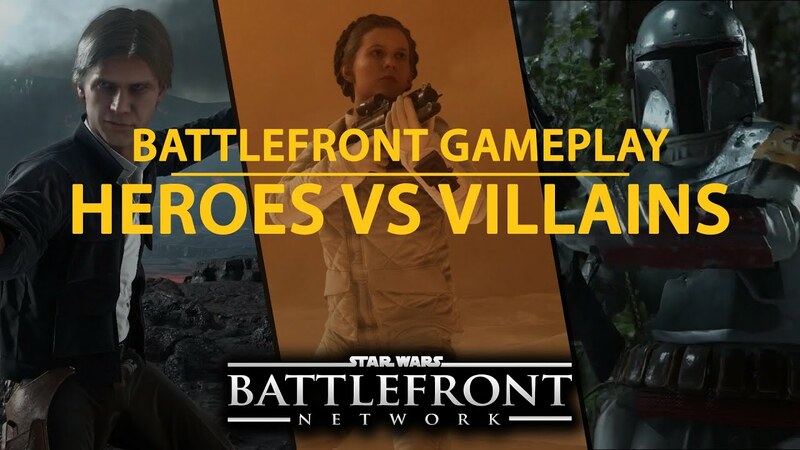 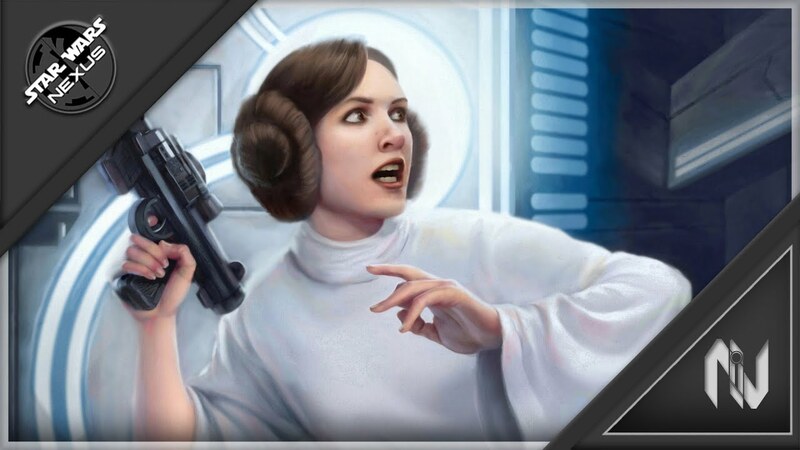 Star Wars Battlefront - HEROES vs VILLAINS GAMEPLAY | HAN, LEIA, BOBA & MORE. 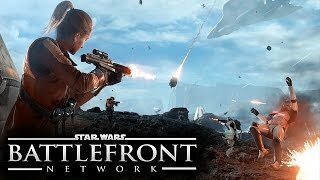 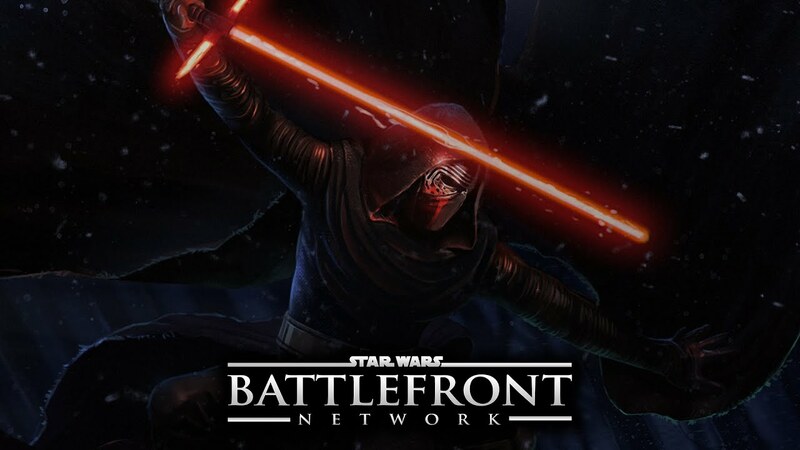 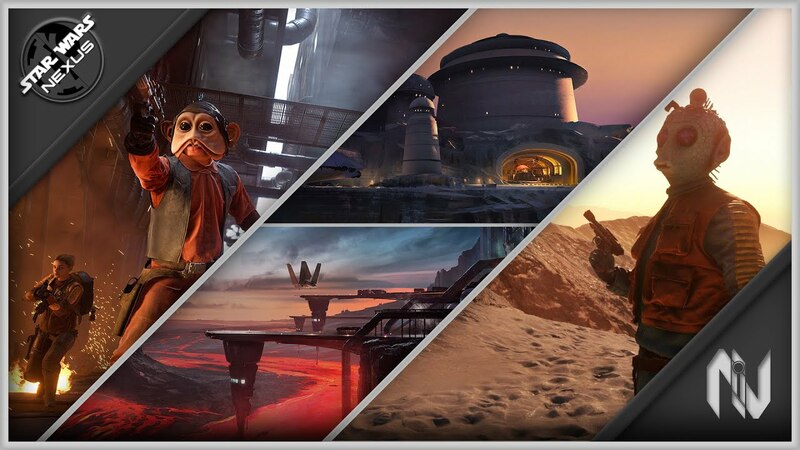 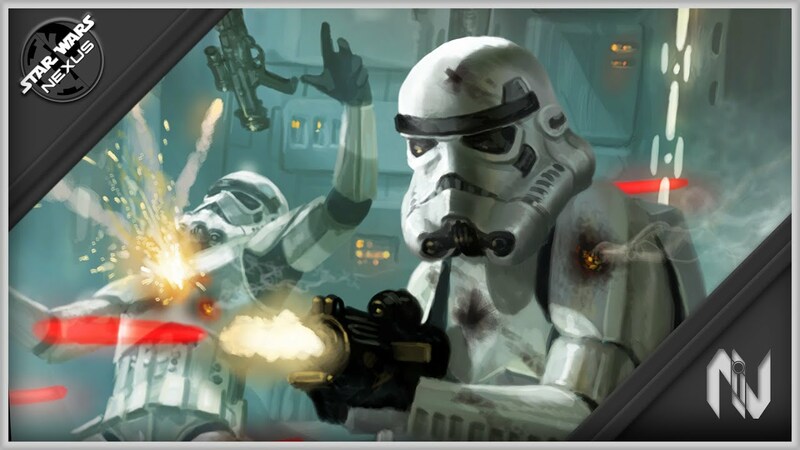 Star Wars Battlefront News - Pre EGX News Roundup | Beta Dates CONFIRMED & More!